Interactive technology unites students and caters for different learning styles — more collaborative and more engaging. Students are not just engaging with the teacher, but also with each other. 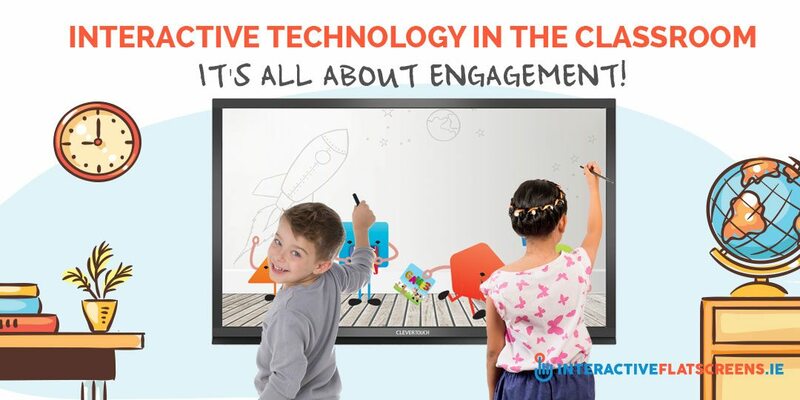 In the UK, only a quarter (24.2%) of teachers/lecturers aren’t yet using these and, over the next 5 years, we will see current whiteboard and projector systems replaced by large interactive touchscreens. These next generation devices are typically attached to a PC or laptop, enabling staff to browse the internet, use it as a whiteboard, open apps, annotate documents and view media files. The Clevertouch Plus with built-in Android goes one step further and the device can be used with or without an attached PC. The overall objective of having these types of technology in the classroom is to make the learning process more encompassing. The teaching process has changed dramatically over the years and students are no longer taking in a one-way flow of information from the teacher. Instead, there’s a strong focus on team work and participation. While technology is not solely responsible for this shift, it is playing a definitive role in supporting and enabling this approach. 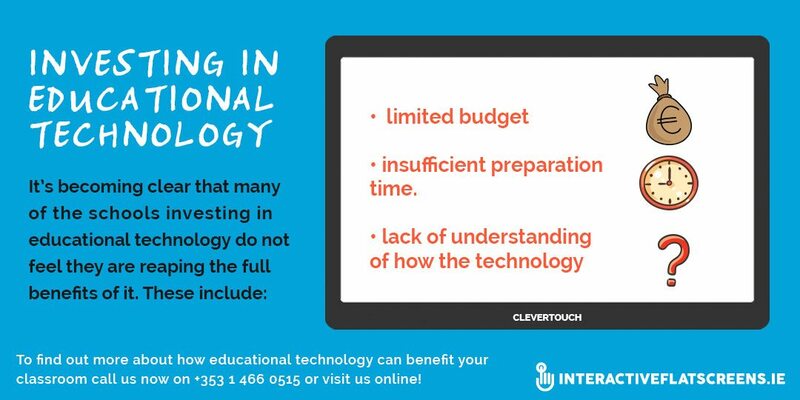 It’s becoming clear that many of the schools investing in educational technology do not feel they are reaping the full benefits of it. 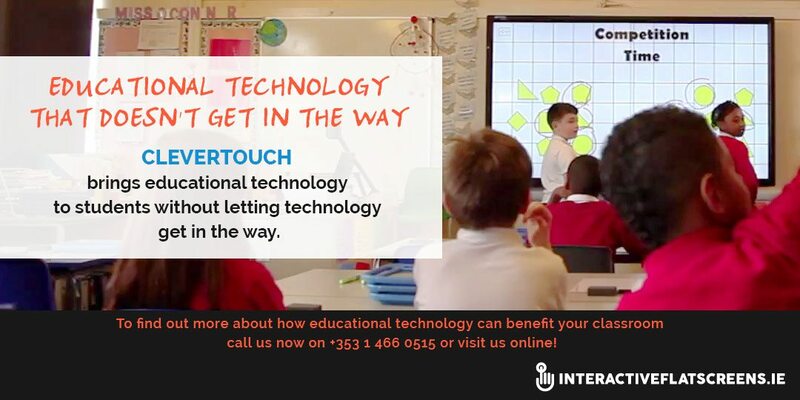 There are of course barriers to the use and increased adoption of interactive technology. These include limited budget, insufficient preparation time, and lack of understanding of how the technology works. Though many educators may know how to operate the technology on a personal level, as we have previously mentioned, they have specific needs when using them for professional purposes. One of the main reasons for this lack of confidence when using technology in an educational environment is a breakdown in communications between the manufacturer and the end buyer. At the moment, post-sale support is very much down to the reseller, and only a few interactive display manufacturers offer a regular training service. Toomey Audio Visual provide Professional End User Training for teachers using interactive technology and software in the classroom. Call us directly on +353 1 466 0515 or contact us online for further info.